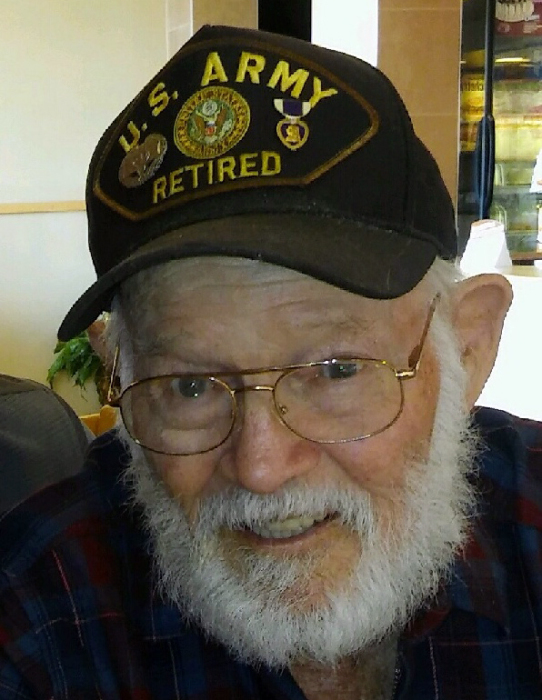 Harold Gene Carlton “Sarge”, 88, died Sunday, January 13, 2019 from complications of dementia, in Ohio, with his son Randy by his side. Mr. Harold G. Carlton was preceded in death by his wife Carol R. Carlton and older son Rodney K. Carlton. Survivors include son, Randy K. Carlton and wife Karen, Lorain, Ohio, five grandchildren, and three great grandchildren. “Sarge’s” military career started with him serving during the U.S. Occupation of Germany and continued with him serving in the Korean Conflict and the Vietnam War. He was then honorably retired from the US Army after 23 years of service. As Mr. Carlton requested, a graveside service with military honors will be conducted Friday, January 18, 2019 at 10:00 AM, in Mountain Home National Cemetery. There will be no formal visitation.